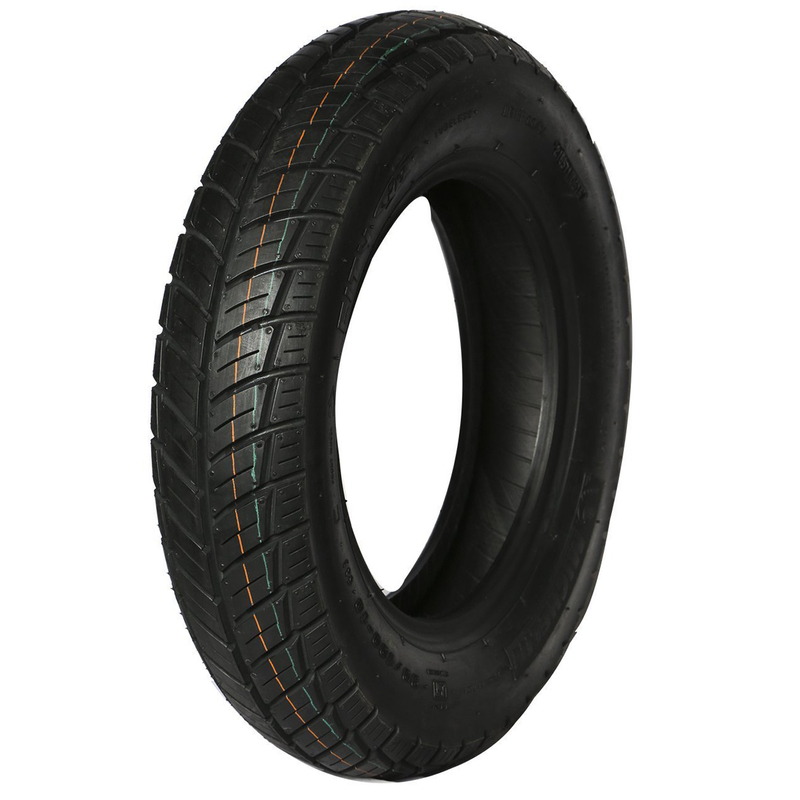 MICHELIN CITY PRO is a tubeless nylon front/rear two wheeler tyre. 4.4 average based on 7 reviews . My perception about Michelin quality was reconfirmed after using this tyre for Honda Activa !